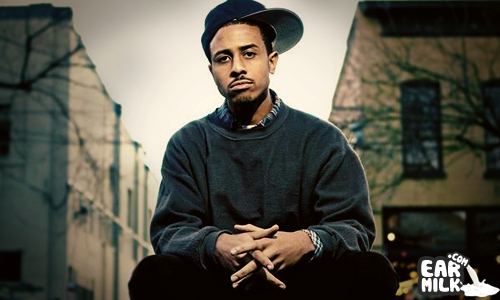 Blu is one of the shining beacons of the hip-hop movement and any release from him feels like a godsend. 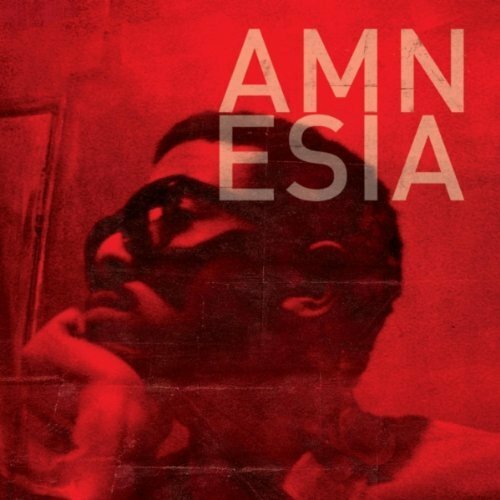 And now he's finally released the Amnesia EP which is available for purchase on amazon. The EP features 7 Total tracks which include the main track "Amnesia" as well as instrumental versions of "Amnesia" and "Since". It also features a never before heard track called "Amnesia (Remind)".Check out the new track and also check for the link to purchase the EP below. blu always has some heaters!